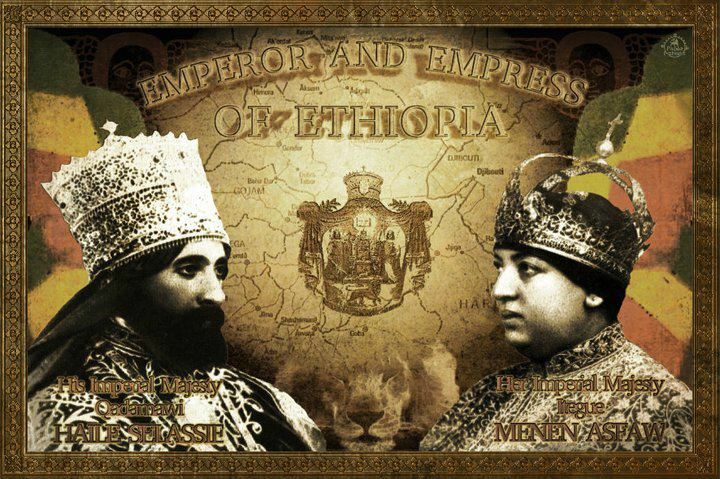 I welcome you all to one of many of the interpretations of the Scriptures from the light of Ras Tafari by, I, Lidj Yefdi (pronounced Lij, Yef-dee). Please, excuse me for not covering what is known as the parsha or Torah study portions that preceeded this thirteenth edition? But. I assure you that if you are patient with me, come with an open mind and heart, you will receive more than what you might have asked for in seeking the perspective of a Ras Tafarian’s I-sight (eyesight) into the study of the Scriptures. 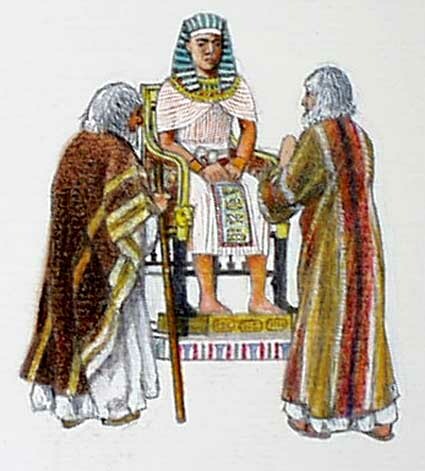 Now, for in summation of the study we have in front of us; Moses is being spoken to from the burning bush that is of the God of the Hebrews (YHWH Elohim) & is commissioned to go to Pharaoh with his brother Aaron to speak the words of God to Pharaoh to set the captives free, which are of Israel in Egypt. Moses questions his role in this command by God to be the Deliverer of the Hebrew people out of Egypt’s slavery, but of course Moses is convinced for a surety by the great power of the God of his patriarchs: Abraham, Isaac, & Jacob. The lineage that should come up out of Egypt is aligned in the study of the Scriptures for this parsha. The God of the Hebrews shows his power to the whole of Egypt through ten devastating Plagues. (In this study, we’ll first go through seven) In which, Moses and Aaron bring forth by the command of God, with the smiting of the ‘oppresive’ Egyptians with the wonders/miracles of YHWH-the God of the Hebrews. Next Too Dread or Not Dread?….